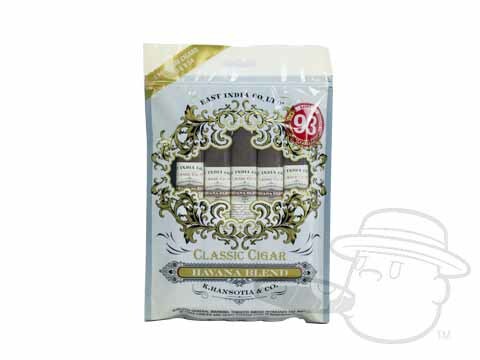 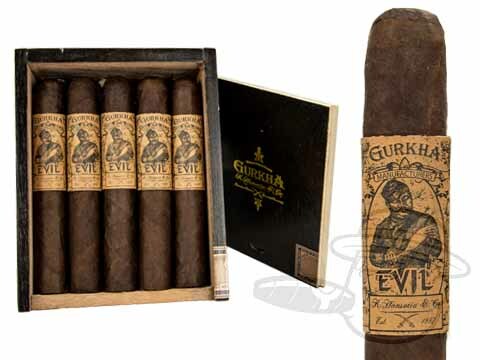 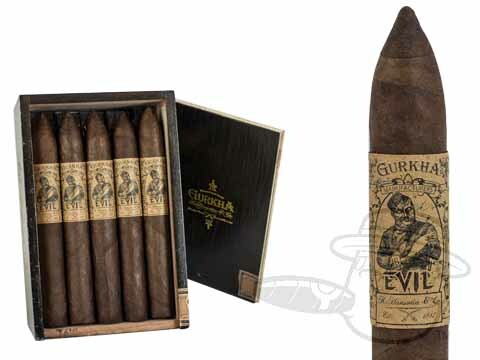 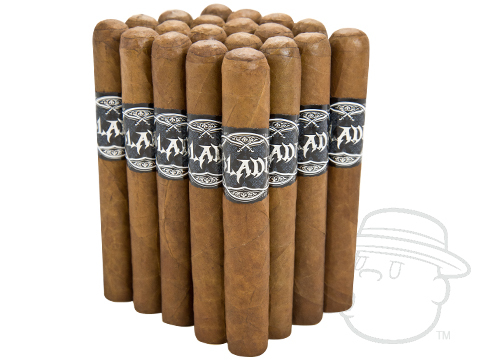 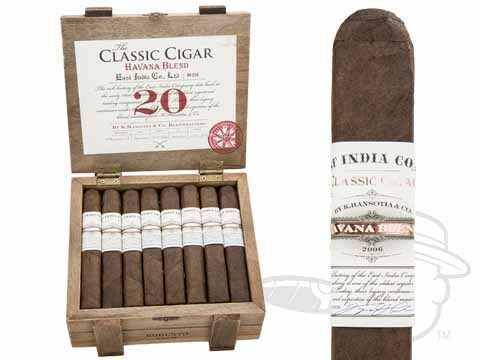 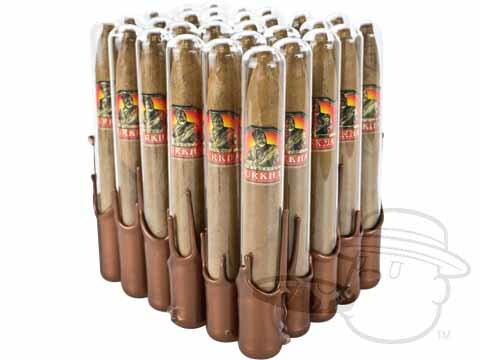 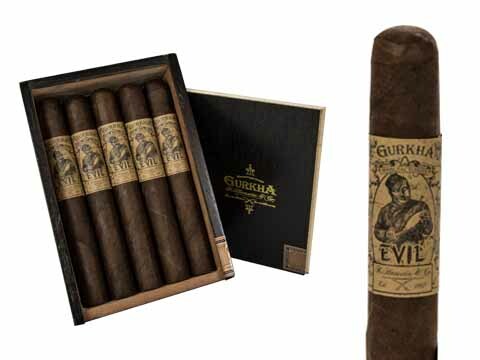 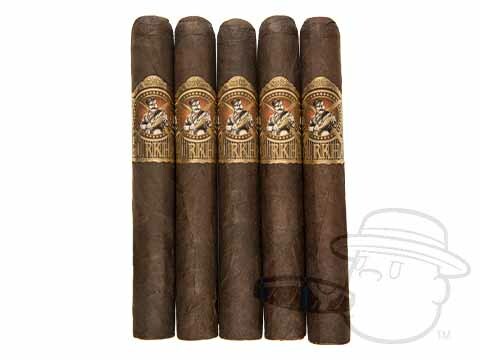 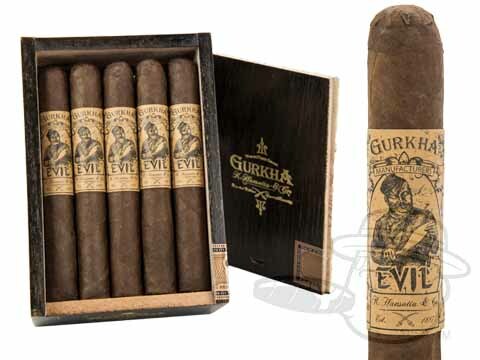 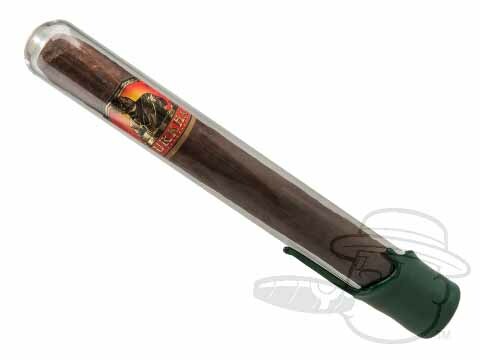 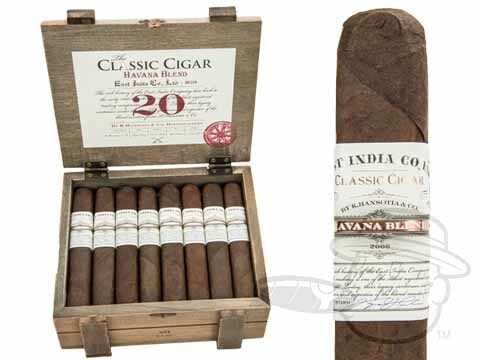 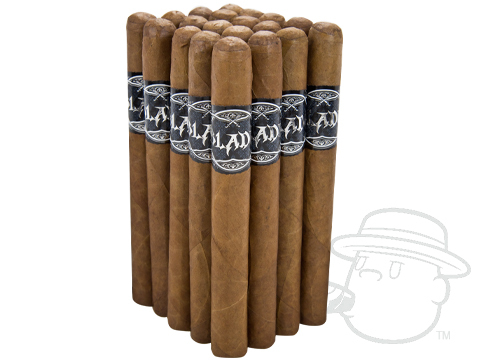 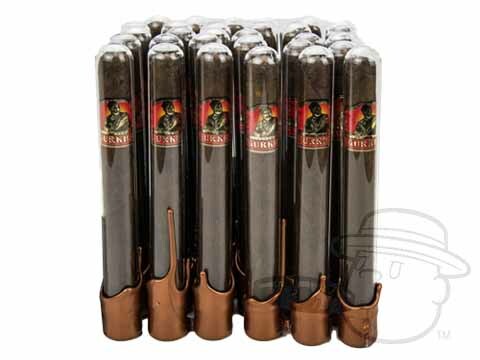 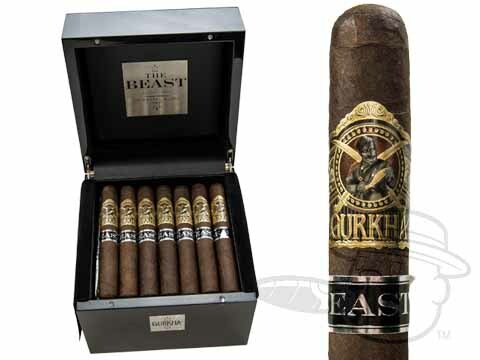 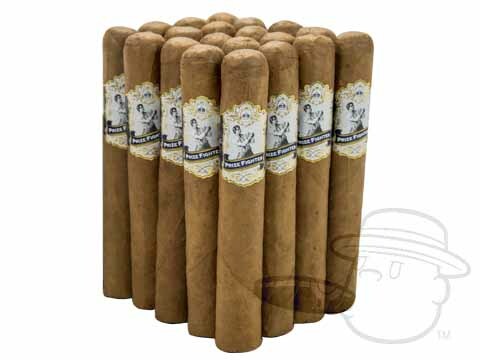 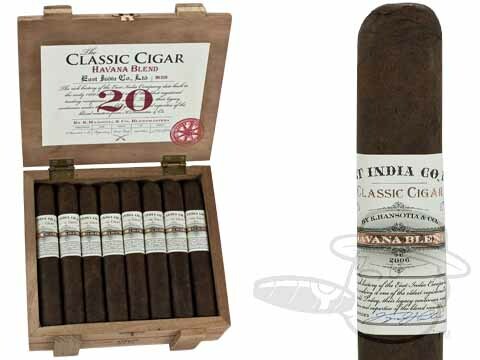 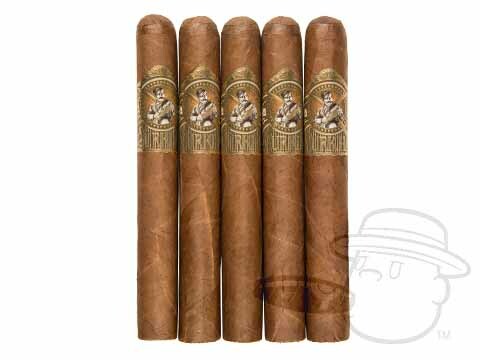 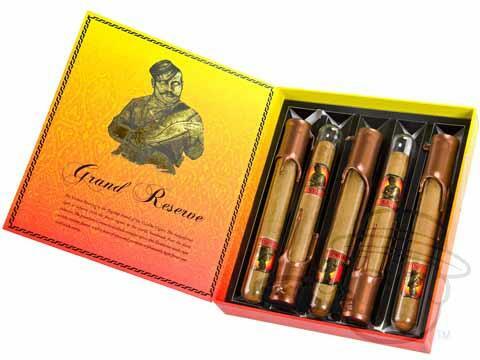 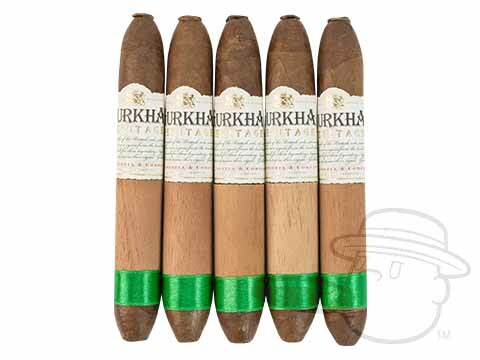 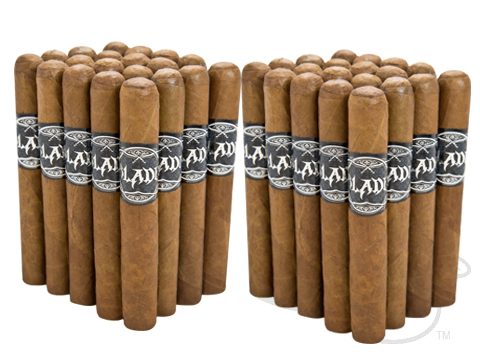 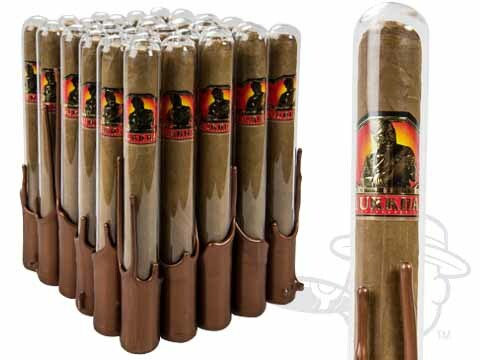 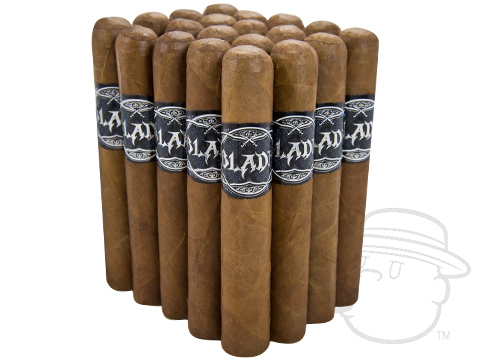 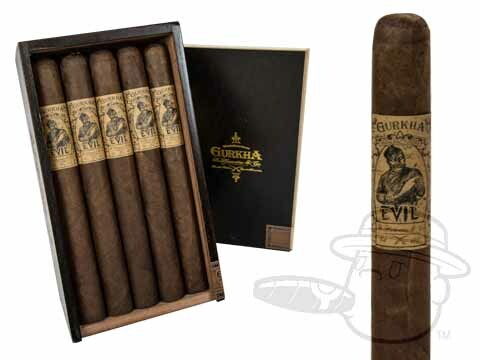 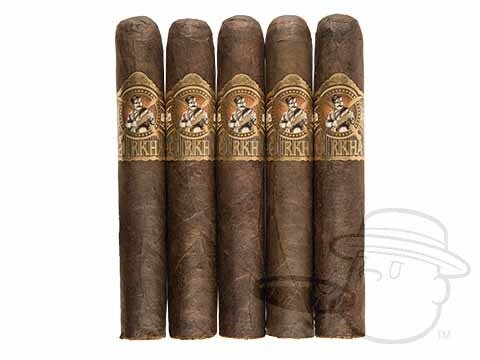 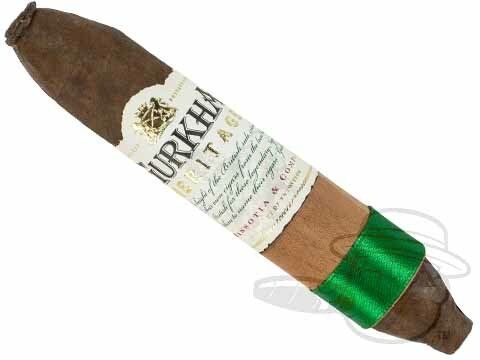 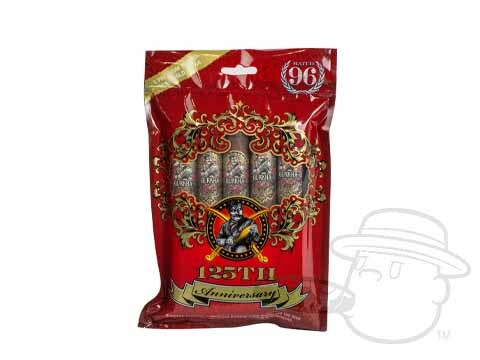 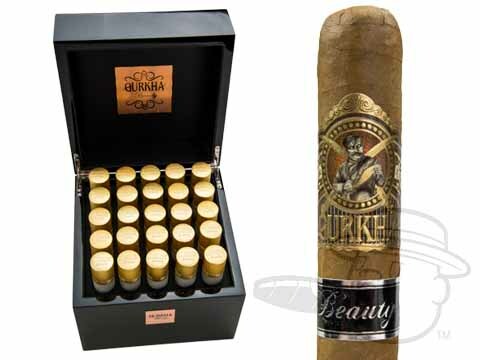 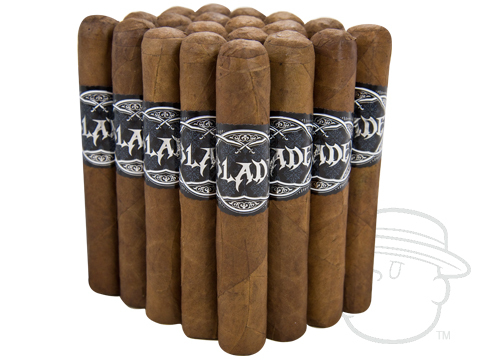 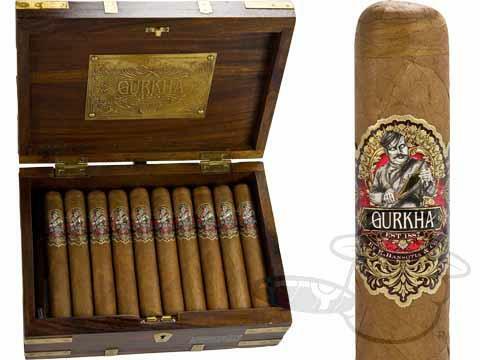 Discount prices on Gurkha cigars. 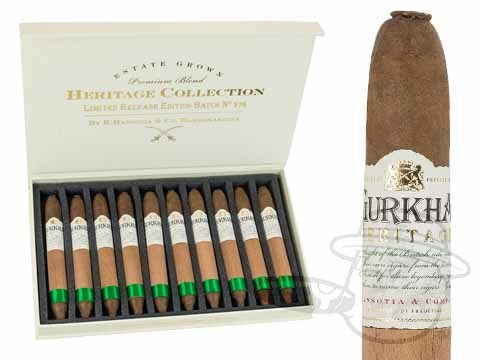 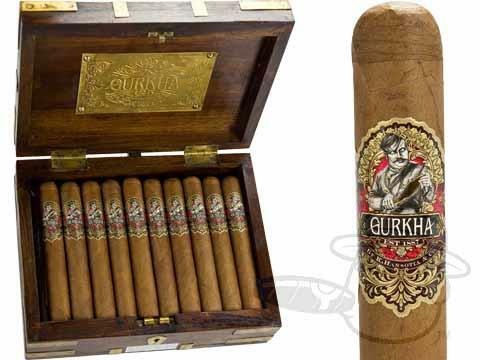 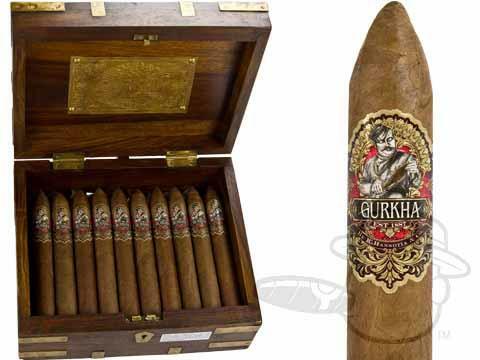 Known to many as "The Rolls Royce of Cigars," Gurkha cigars are among the most popular brands in our humidor. 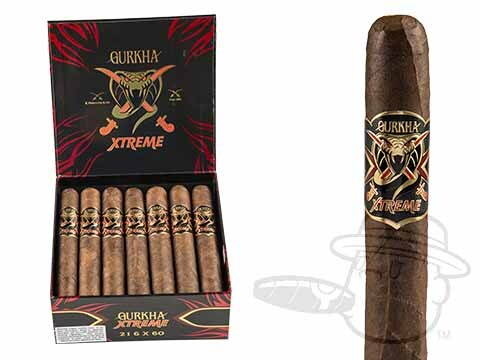 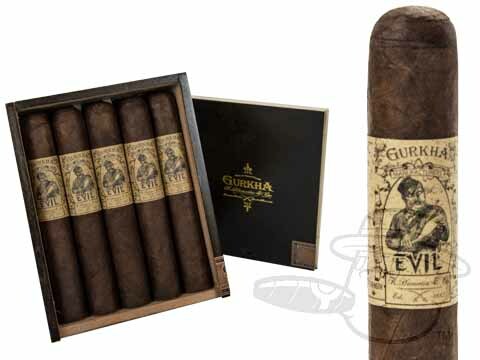 With an impressive array of flawlessly handcrafted, premium cigar lines in a variety of strengths, tasting profiles, and price-points; no matter your taste, there's a Gurkha cigar that's perfect for your palate. 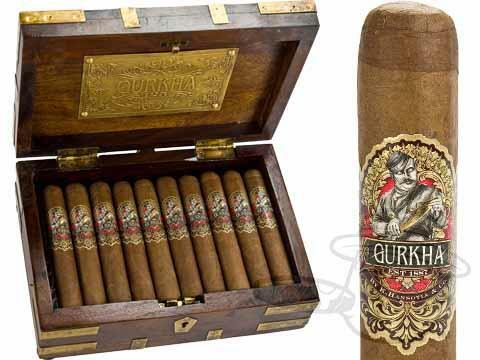 Find your Gurkha now.